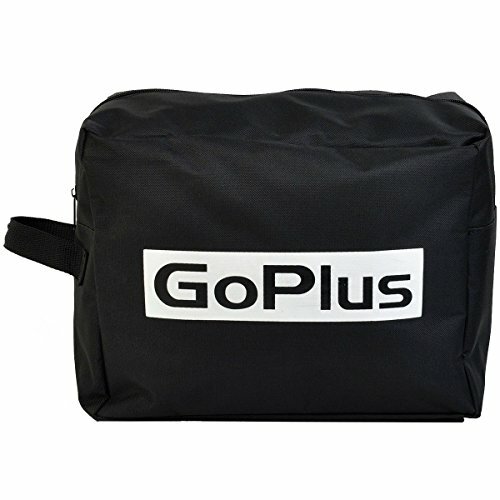 Goplus Jumbo Car Suv Roof Top Waterproof Luggage Travel Cargo Rack Storage Bag Carrier by Goplus at Our DXC. MPN: 11AA. Hurry! Limited time offer. Offer valid only while supplies last. Dimension: 39.37" X 15.75" X 15.75"
Package Include: 1 X Car Top Carrying Bag, 1 X Portable Carrying Bag, Some Straps.